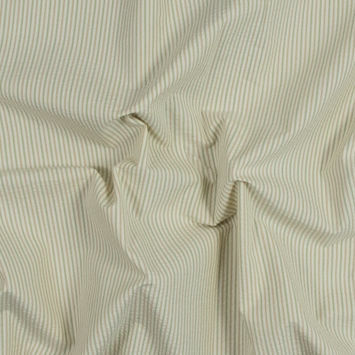 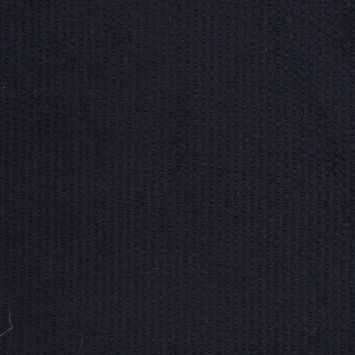 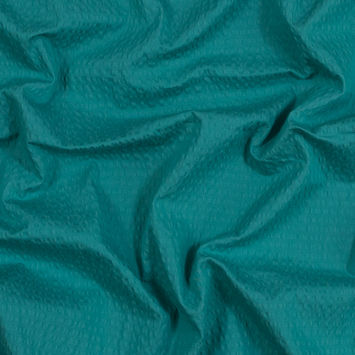 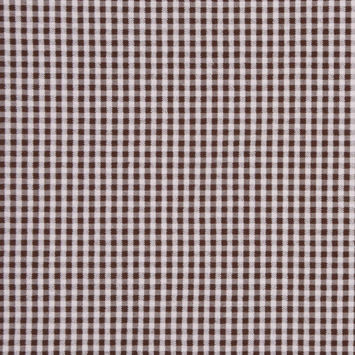 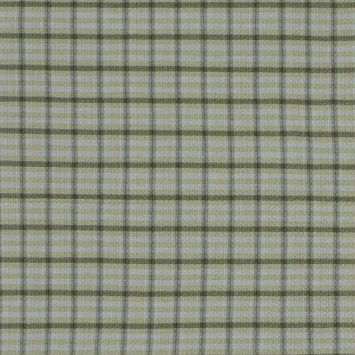 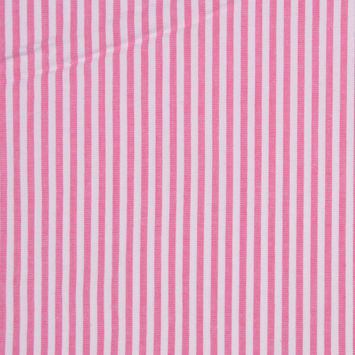 Seersucker Fabric is often found in Summer apparel. 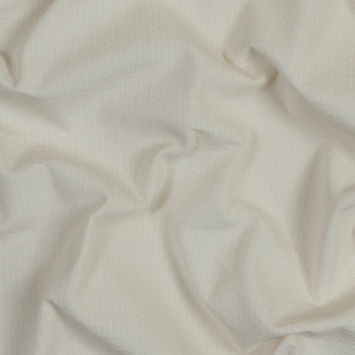 It is a thin, comfortable cotton or cotton blended fabric derived from the Persian word for milk and sugar or shīroshakar. 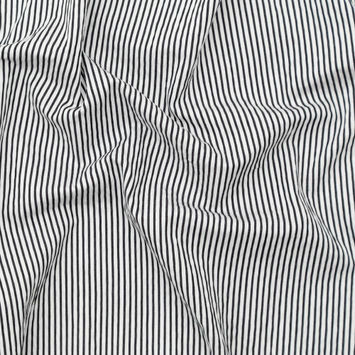 Seersucker is woven in such a way that bunched threads cause the fabric to rise off of the skin. 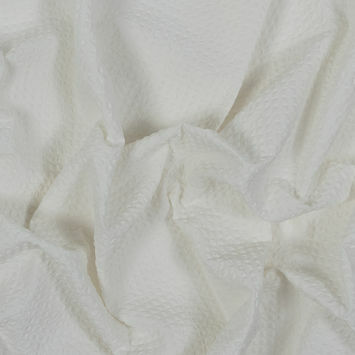 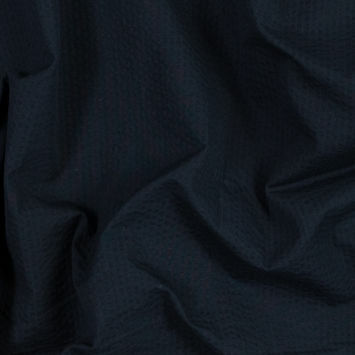 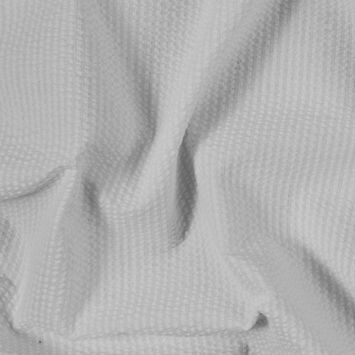 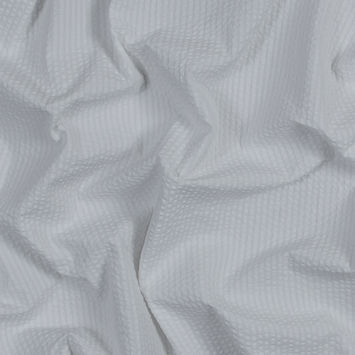 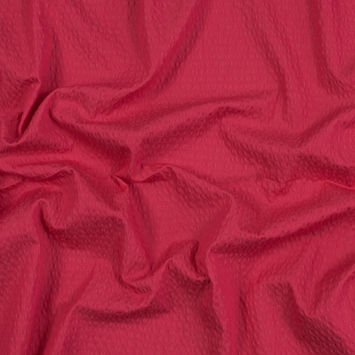 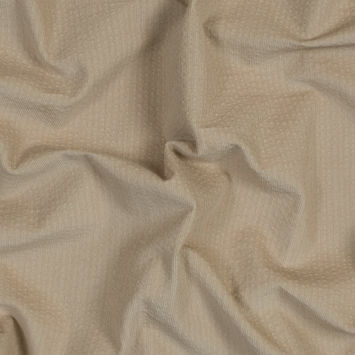 This ‘wrinkled’ look actually promotes breathability and circulation making this material a popular choice in the South. 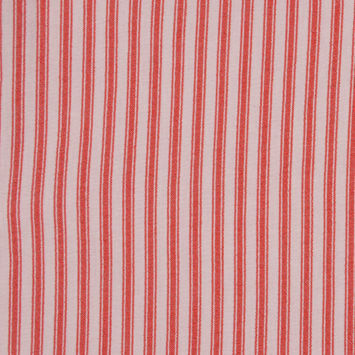 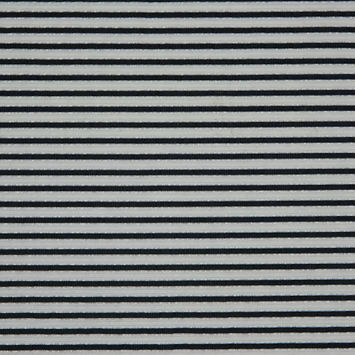 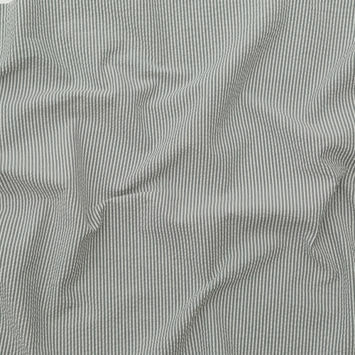 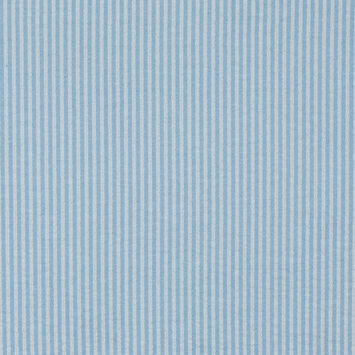 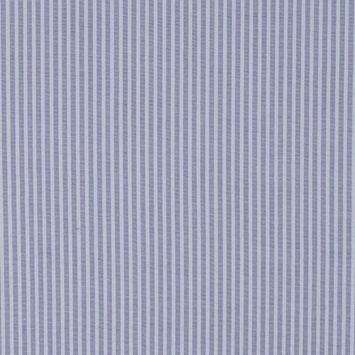 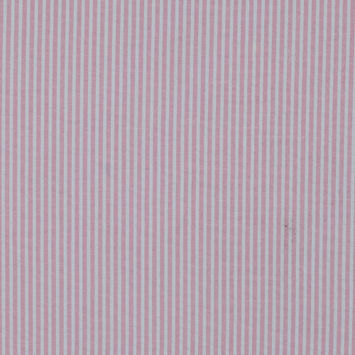 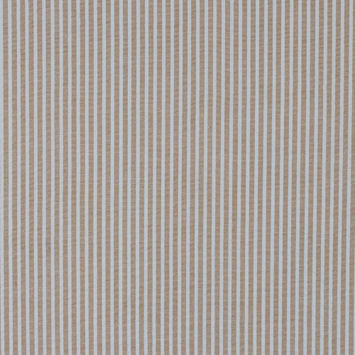 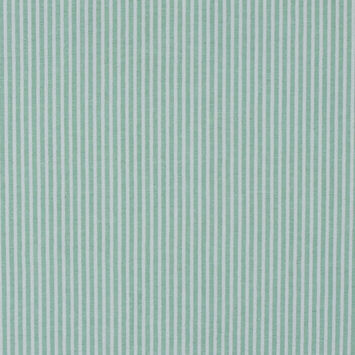 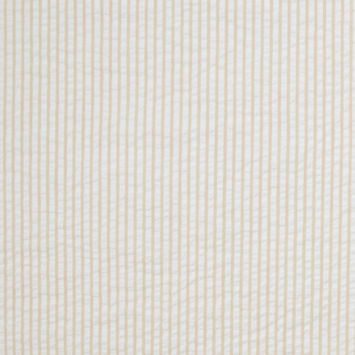 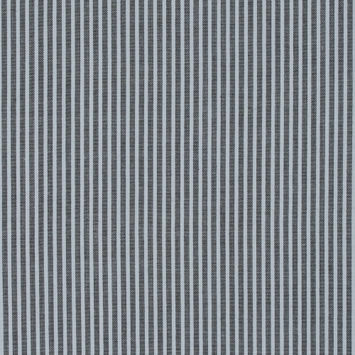 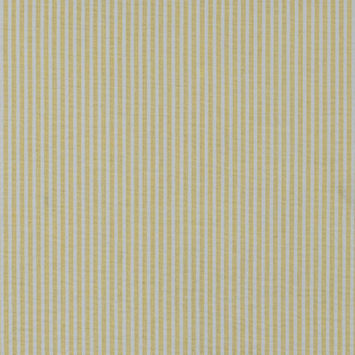 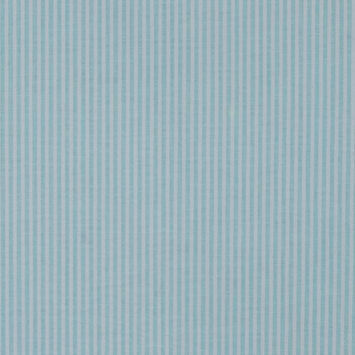 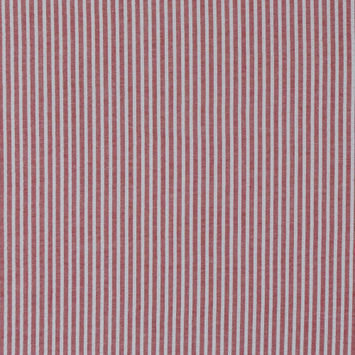 Often found with verticals stripes, this material is seen as slightly more dressy, yet it requires no ironing making it a casual wear.